Description: Goulds ITT Multistage pump, tag info: Job # 076706, rebuilt.. 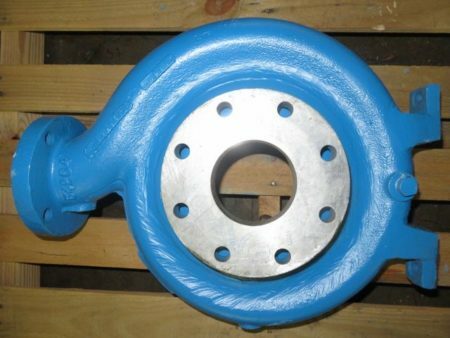 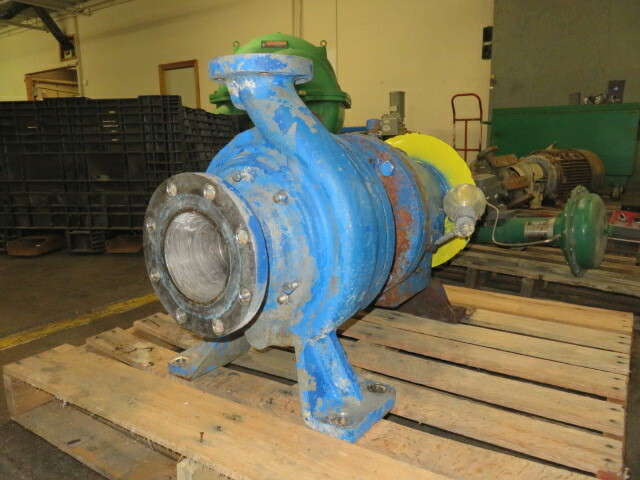 Description: Goulds Fan Pump model 3420 size 20x24x30, body material CastIron;.. 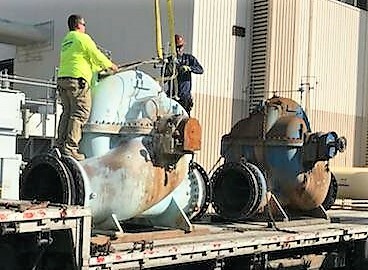 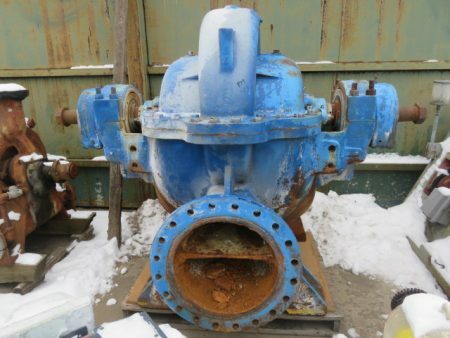 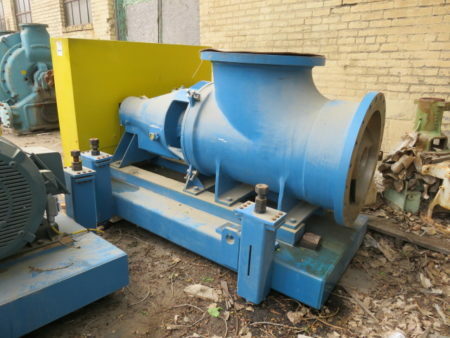 Description: Goulds Axial Flow Pump, 16x16x16, 8100 Gpm, 14 Ft/Head, 800..
Goulds line of axial flow pumps is unmatched in the industry for low head/high capacity pumping requirements, especially when corrosive or abrasive solutions or slurries are involved. 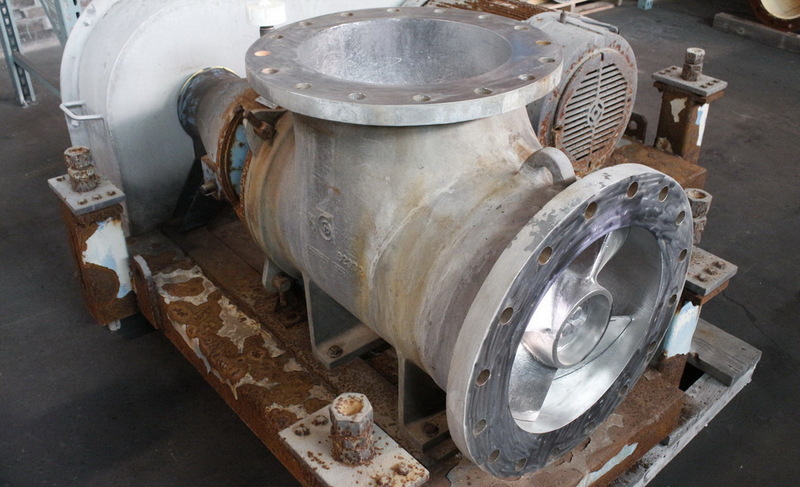 Extended service life, mechanical reliability, custom designs and a wide range of materials allow the Model AF to stand out as the leader in the field. Description: New surplus Goulds pump model AF axial flow size 20x20x20,.. 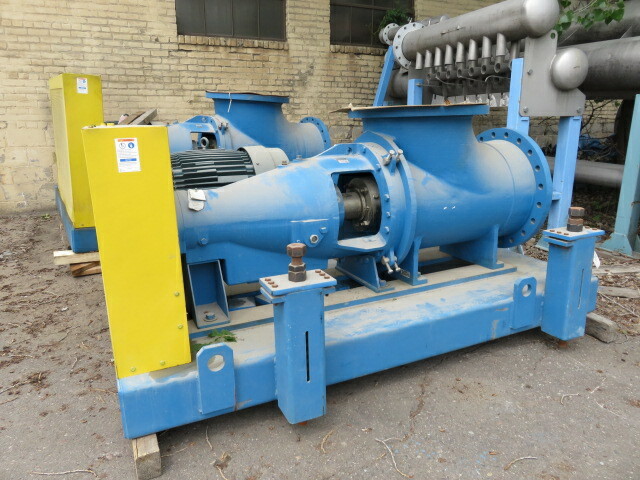 Description: New surplus Goulds pump model AF axial flow size 24x24x24,.. Description: Summit equal Goulds pump model 3196 XLO, size 8x10x13, material.. 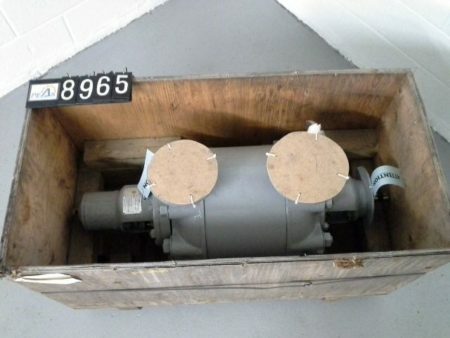 Description: Goulds 3420 fan pump size 30x30x31, material Ni-Resist/316 stainless, 33000.. Description: Goulds stock pump model 3175 size 6x8x22, material castiron with..